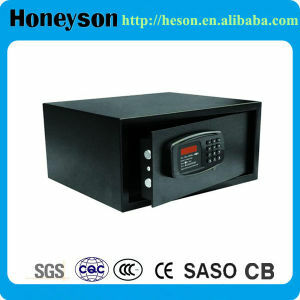 We are a professional supplier for high end hotel appliance as below. We can make OEM order with your logo and packing way. 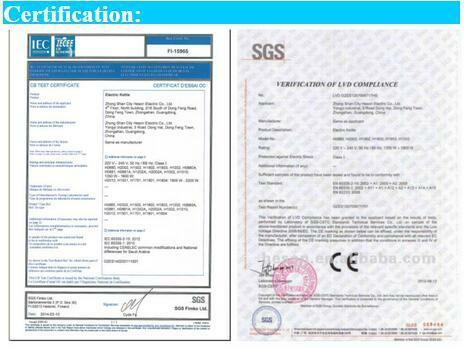 we have CE/CB/SASO/ROHS certifications and export well all over the world. 1.Q: Can you do OEM order? A:Yes, OEM will be available, there is no problem (must be your own brand). 2.Q: Are you factory or trading company? A:We are FACTORY.